Westminster. Even the word conjures up images in one’s mind: images of ground breaking decisions, political icons and, of course, striking architecture. This is an area of London known the world over. The beating heart of the capital, the City of Westminster has many stories to tell and so many more still to come. Close to the River Thames and only minutes away from St. James’s Park and Buckingham Palace, this certainly is the place for anyone wanting a taste of London. This is an area of London known the world over. The beating heart of the capital, the City of Westminster has many stories to tell and so many more still to come. Close to the River Thames and only minutes away from St. James’s Park and Buckingham Palace, this certainly is the place for anyone wanting a taste of London. Welcome to the chance to live in one of the most historically rich areas in the world. Welcome to Westminster Quarter. 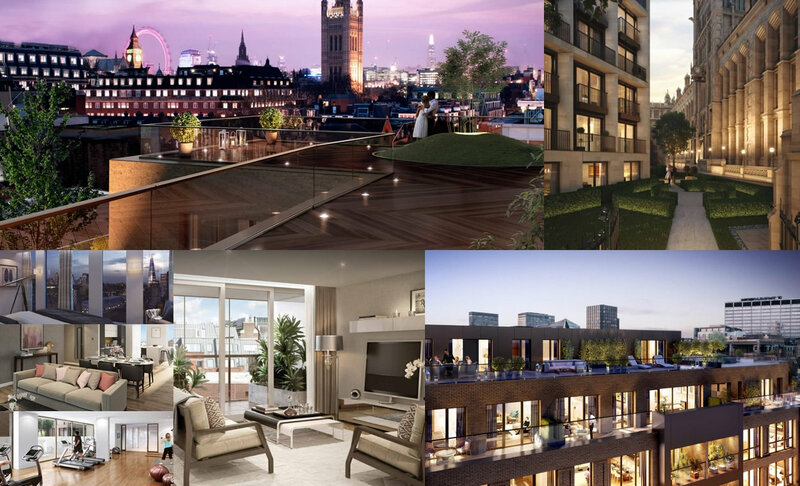 As you enter Westminster Quarter you will be warmly greeted by a 24-hour concierge service. The interior designed lobby will also provide a waiting area for guests and is also where you post box will be kept. 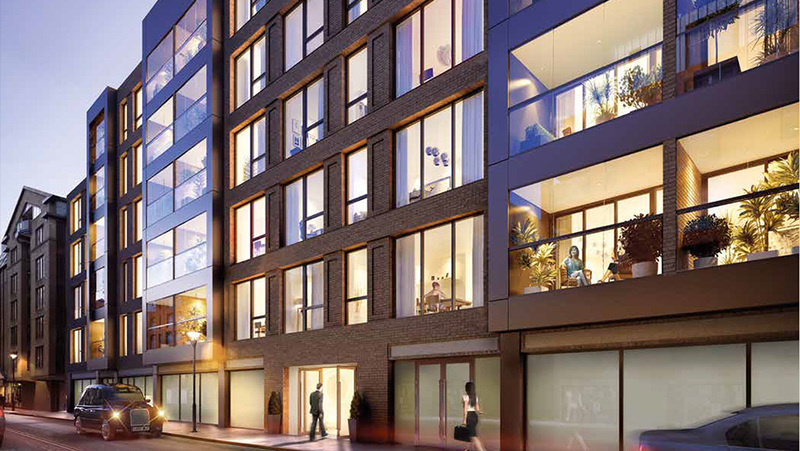 The ground floor features an exclusive gym for residents of Westminster Quarter. It features large windows, which will look out onto the picturesque courtyard to create a bright and airy workout space. The roof a Chadwick House will feature a unique private landscaped terrace offering stunning views across the London skyline.